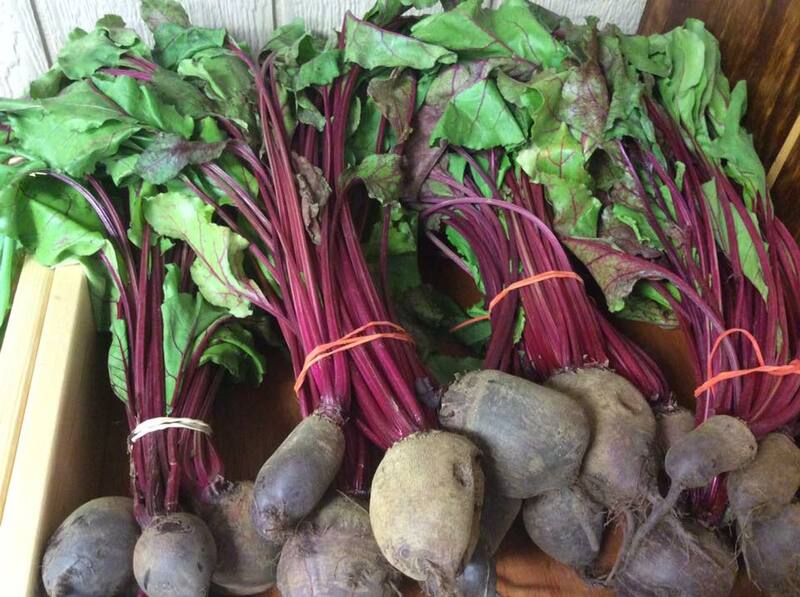 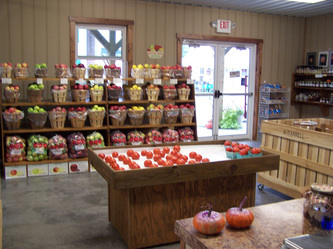 Stop by the Roadside Farm Market! 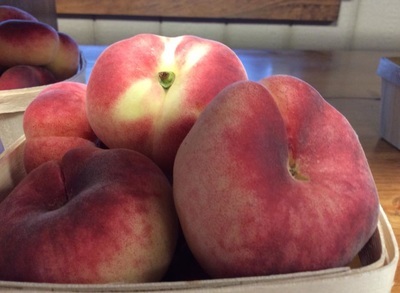 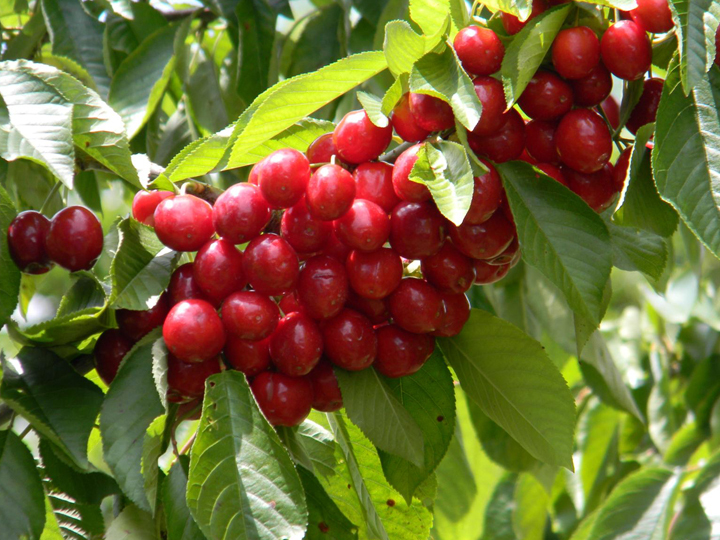 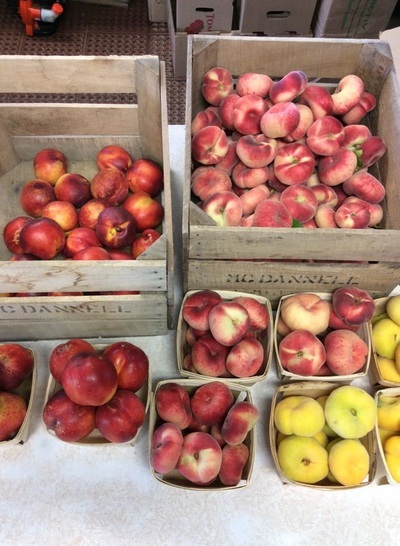 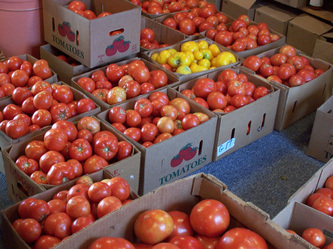 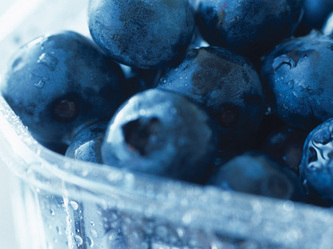 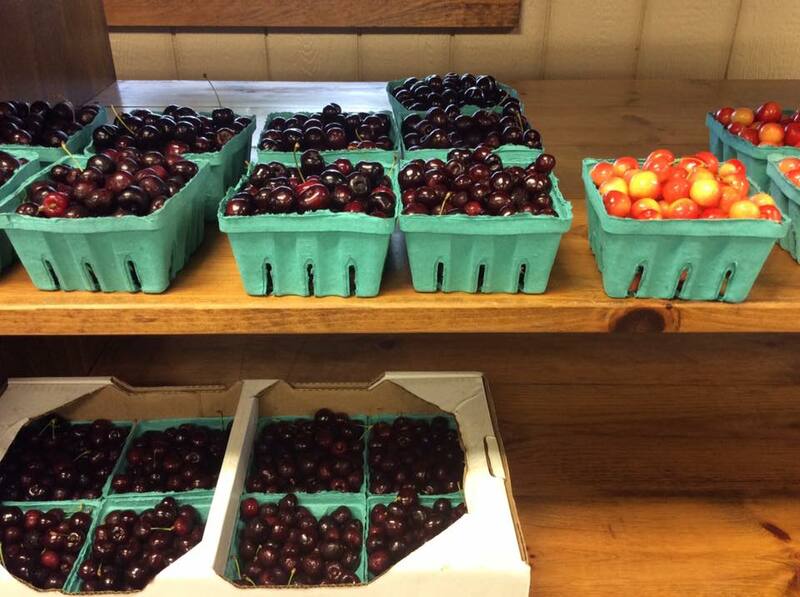 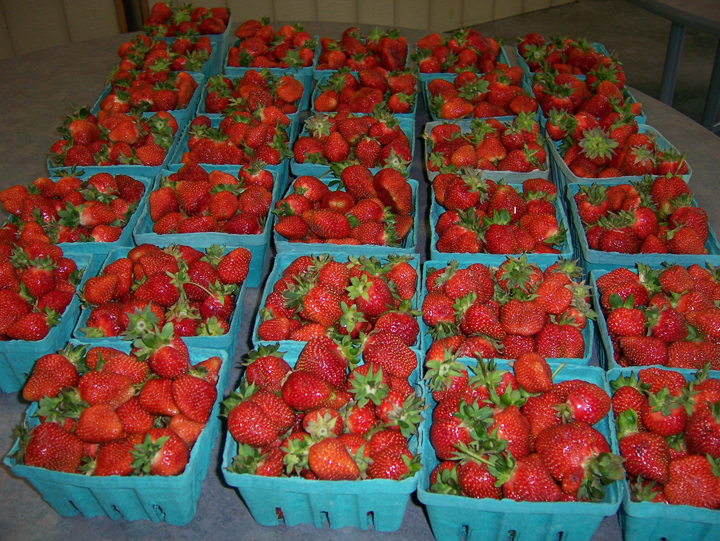 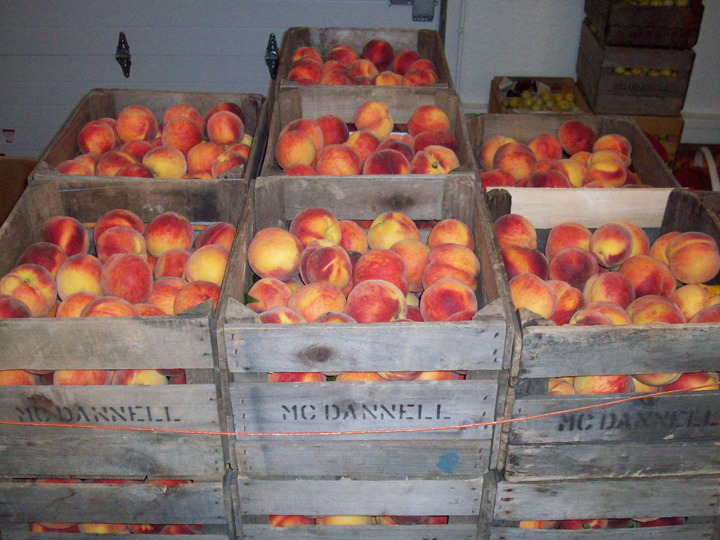 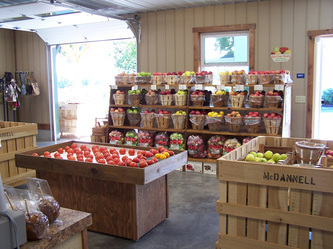 Our seasonal selections include: apricots, asparagus, cantaloupes, cherries, cucumbers, green beans, nectarines, peaches, plums, potatoes, red beets, strawberries, squash, and watermelons. 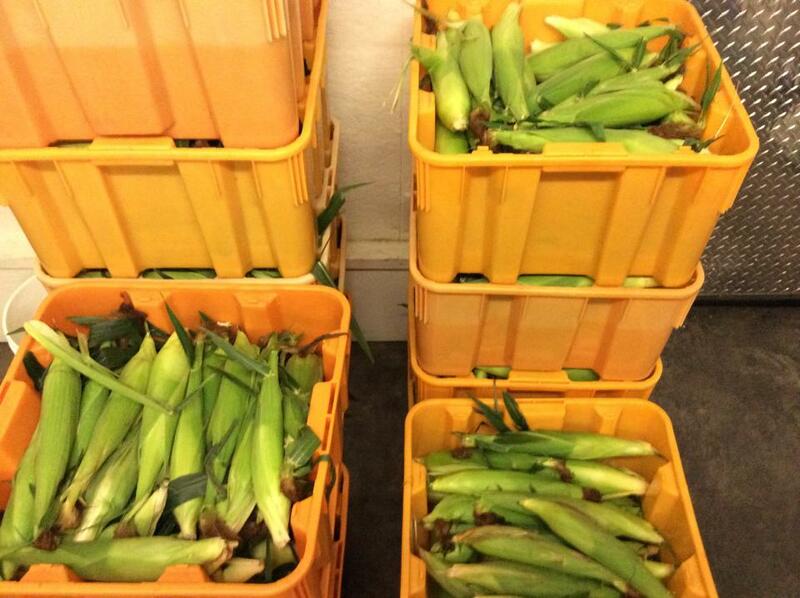 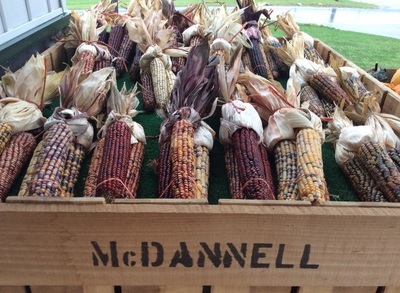 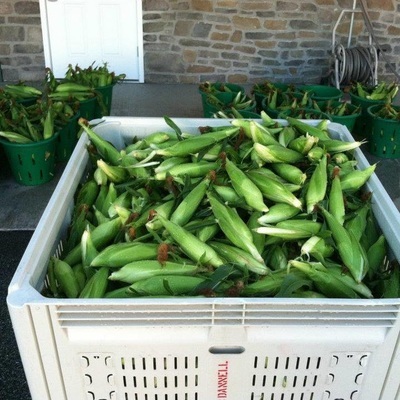 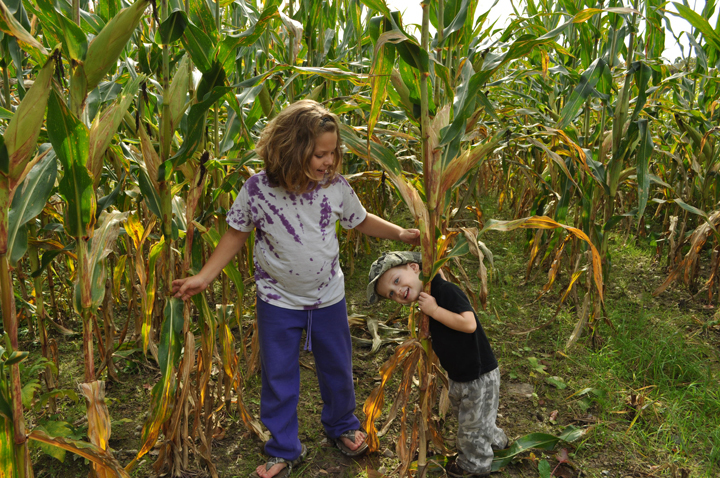 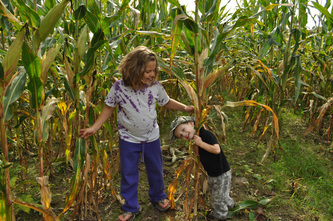 Sweet Corn (our specialty): over 15 varieties grown each year! 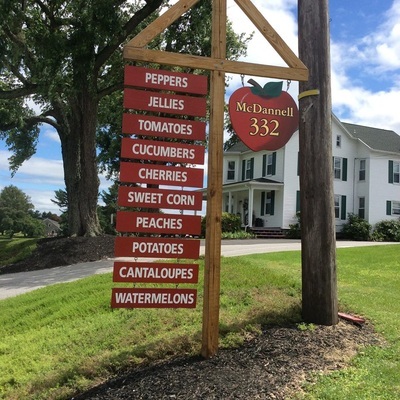 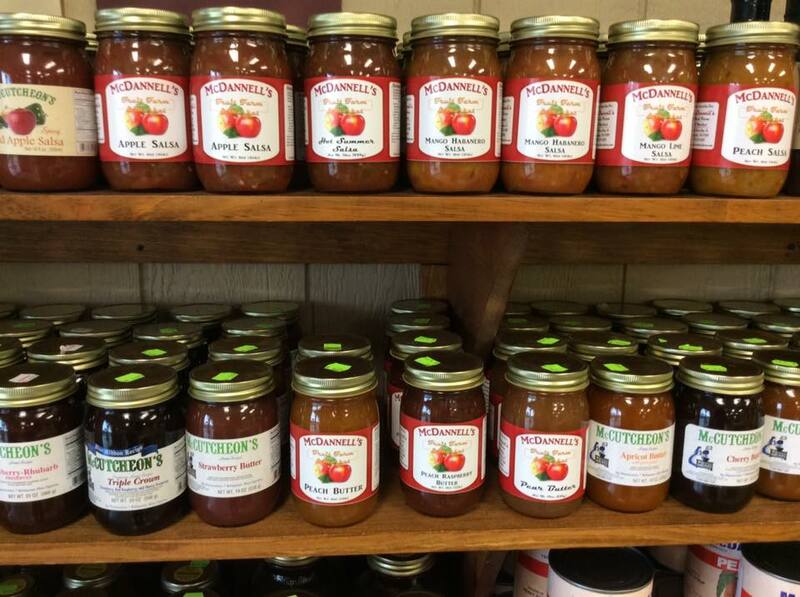 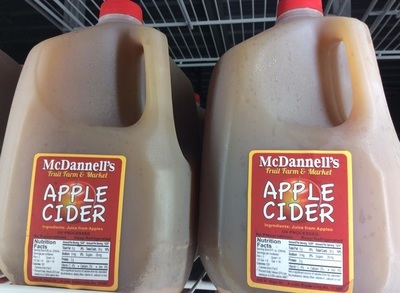 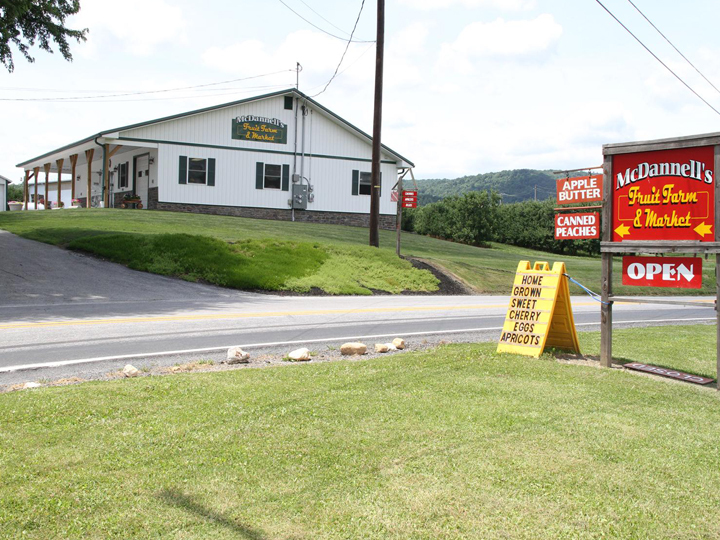 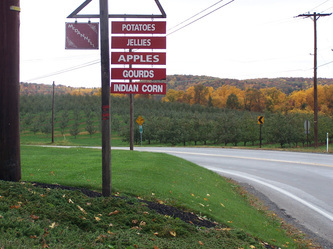 We also have: apple butter, apples, apple cider, home-canned peaches, jams, jellies, pickles, relishes, local honey, and Pennsylvania maple syrup. 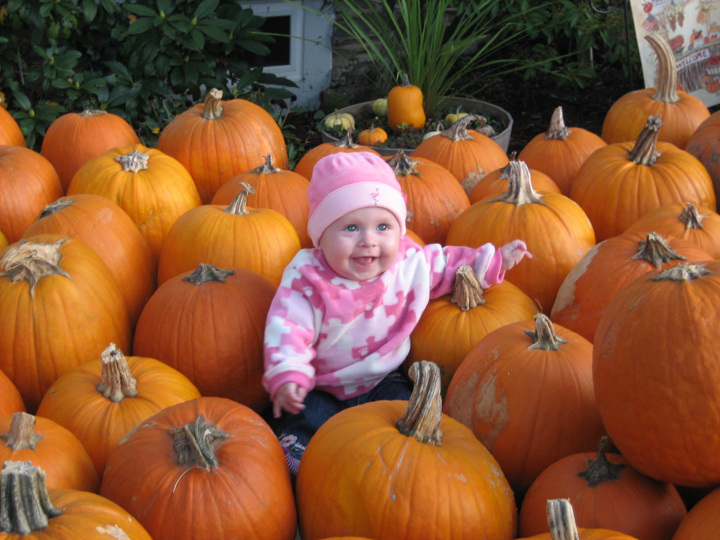 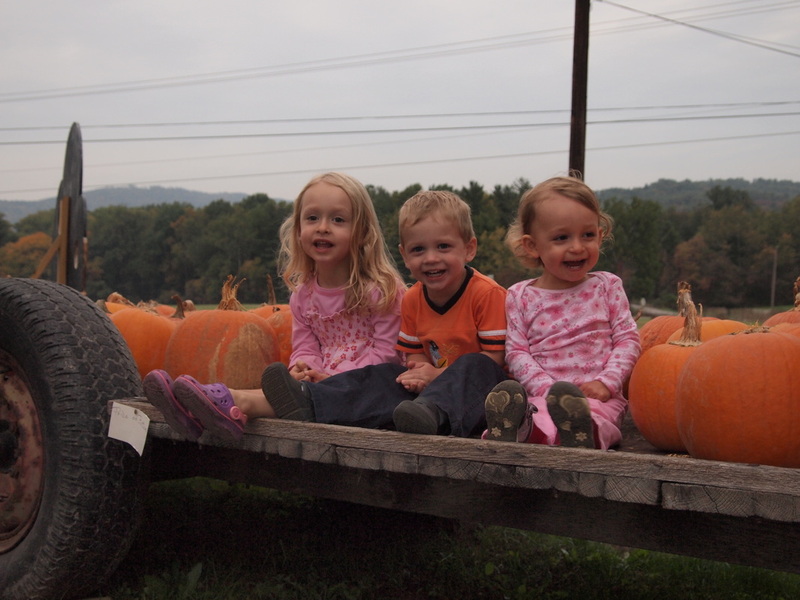 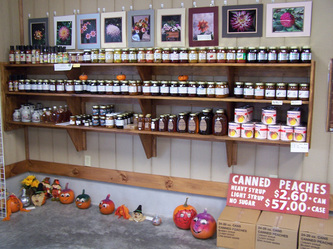 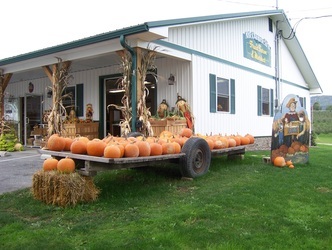 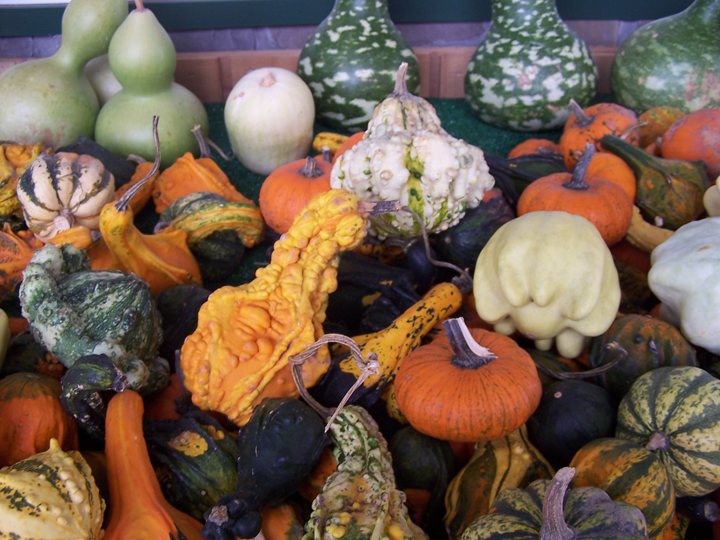 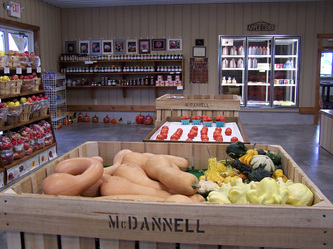 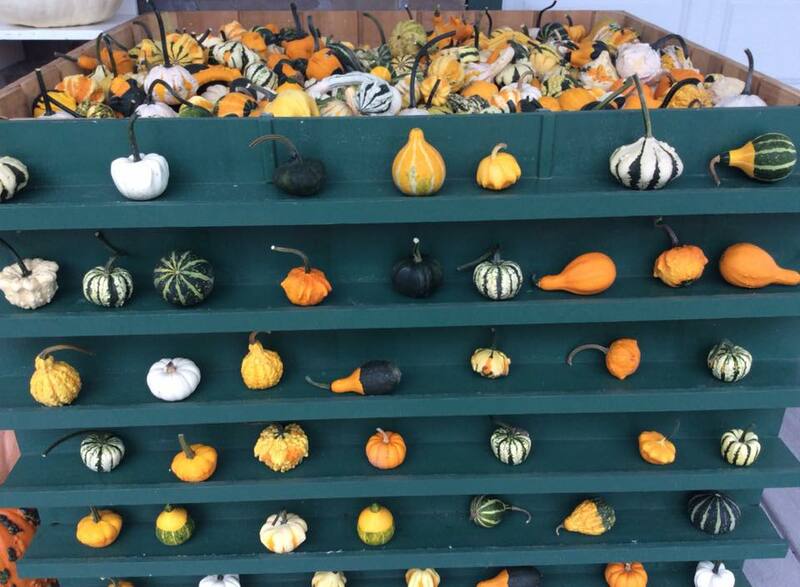 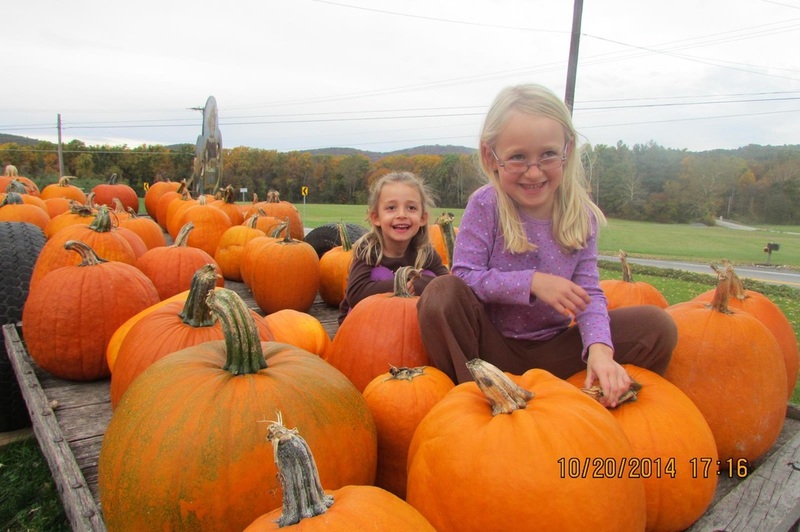 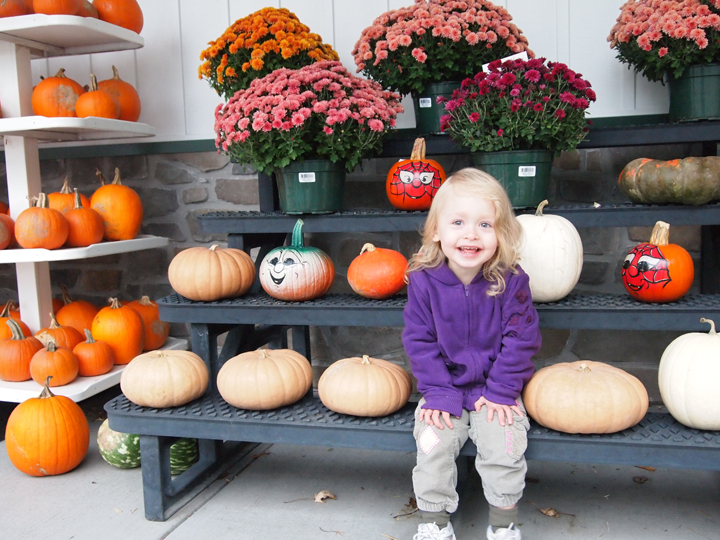 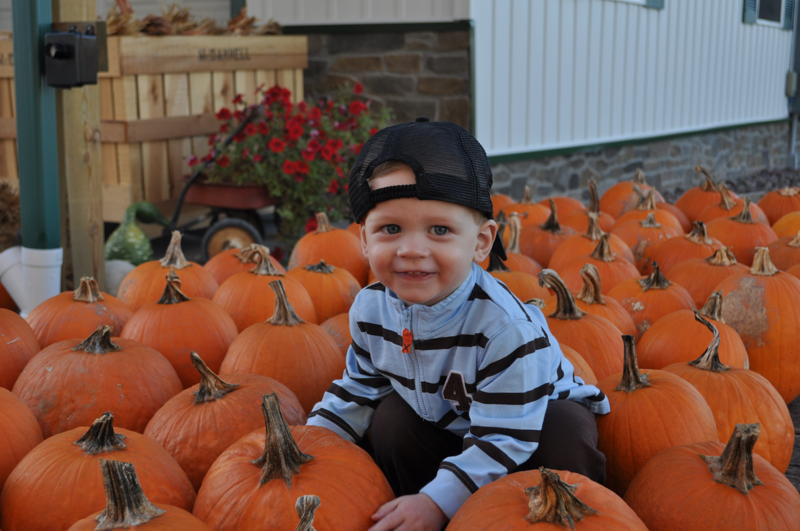 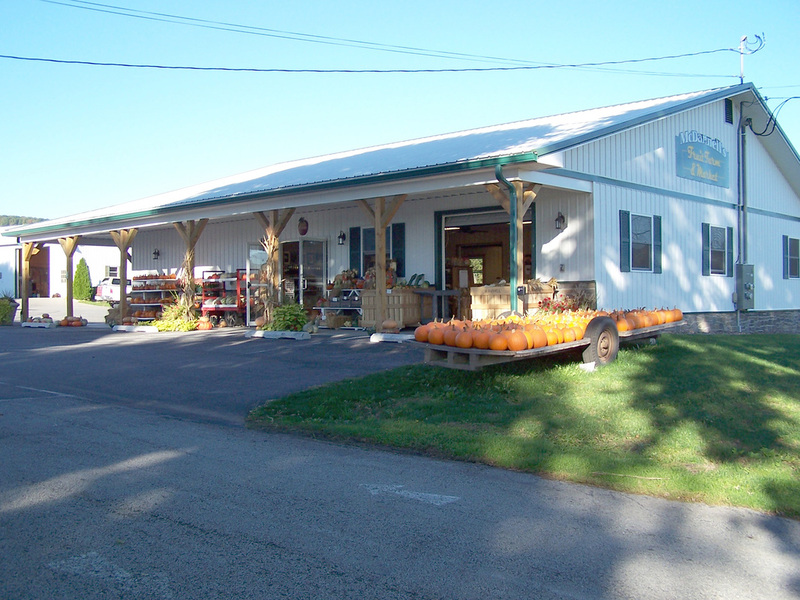 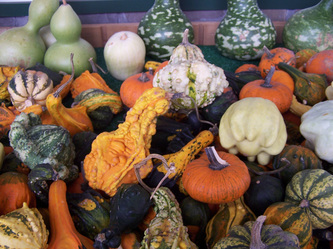 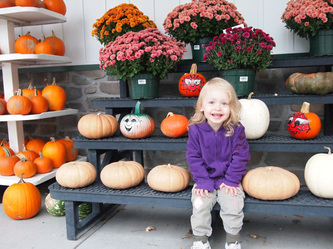 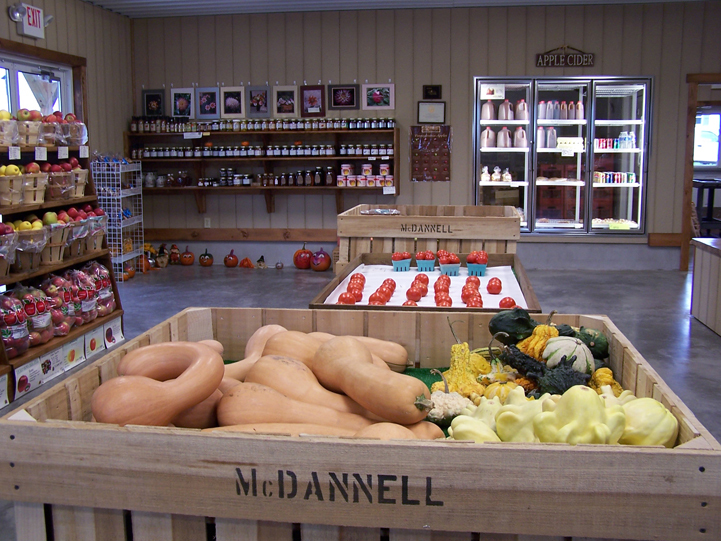 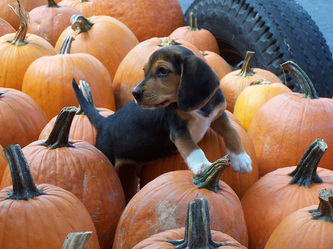 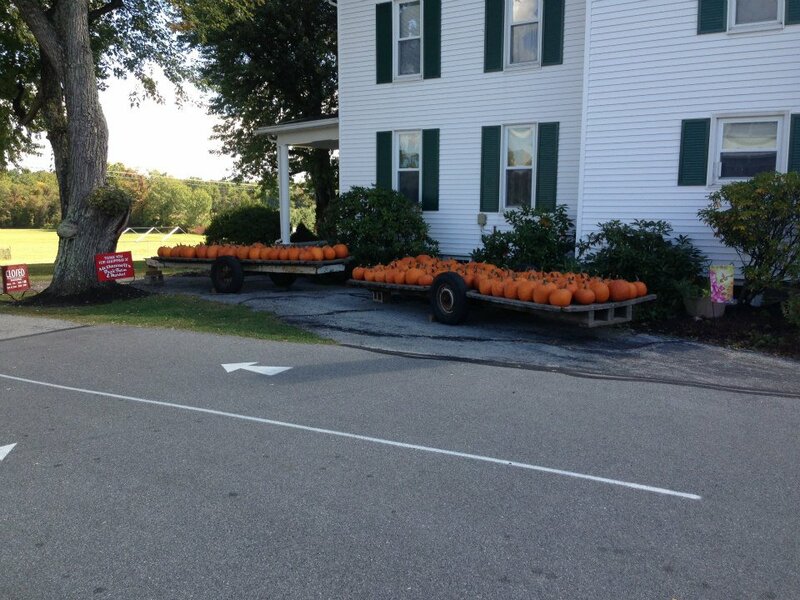 Pumpkins, gourds, and other decorations are available in the fall. 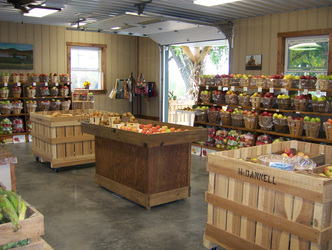 Stop in and you'll see how good "fresh" can be! 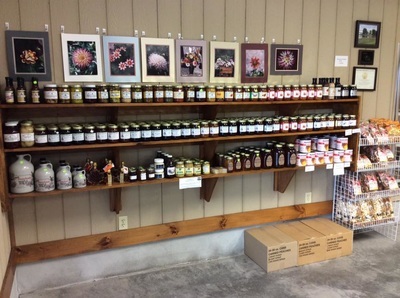 Stop by and see the new selection of jellies and salsas. 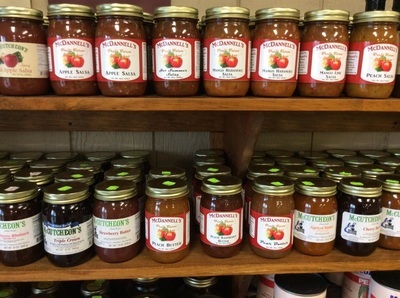 Try... Arendtsville Frog Jam, Caledonia Bear Jam, Peach Barbecue Sauce, Moonshine Barbecue Sauce, Kickles (pickles with a kick! 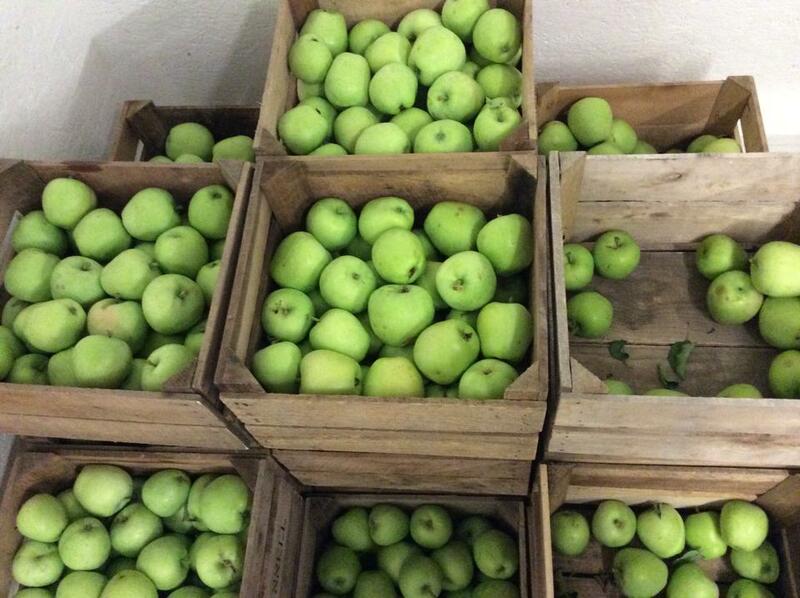 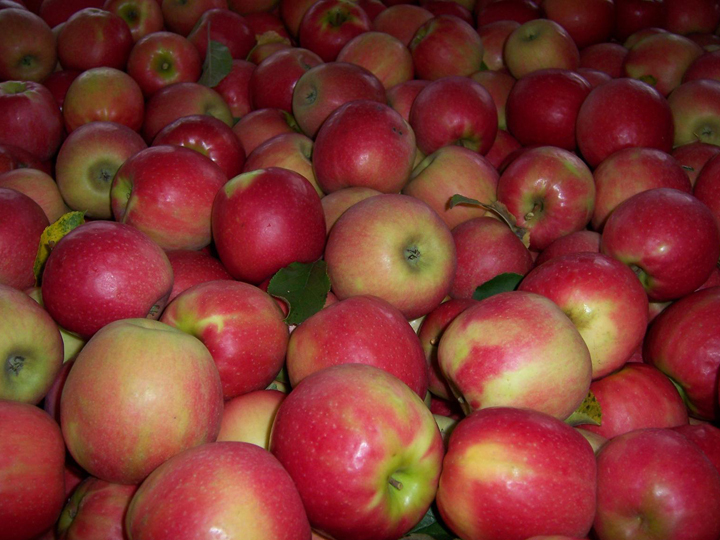 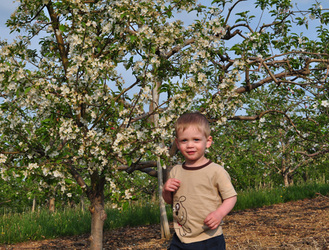 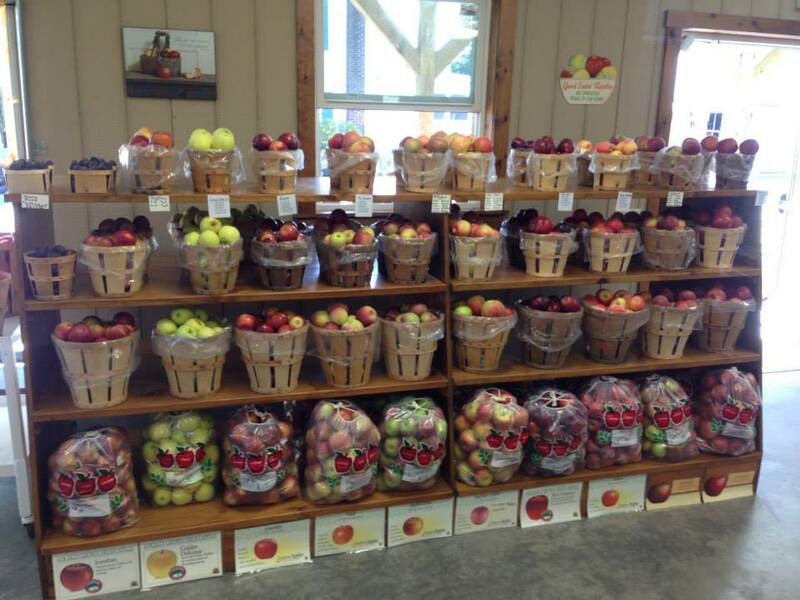 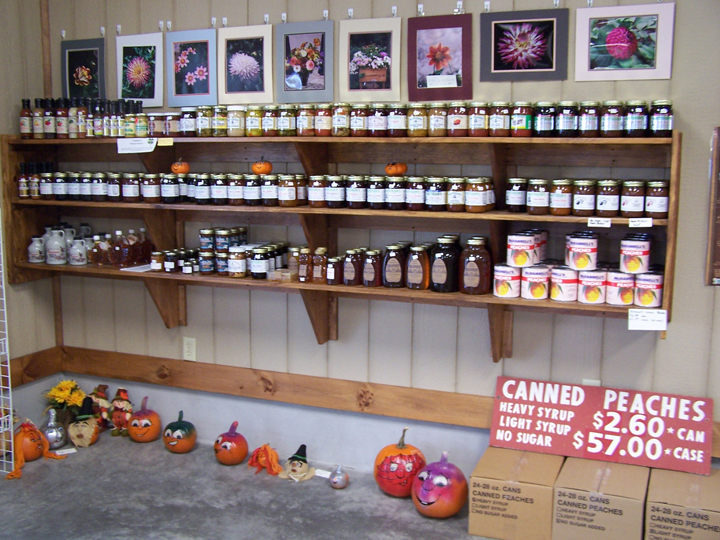 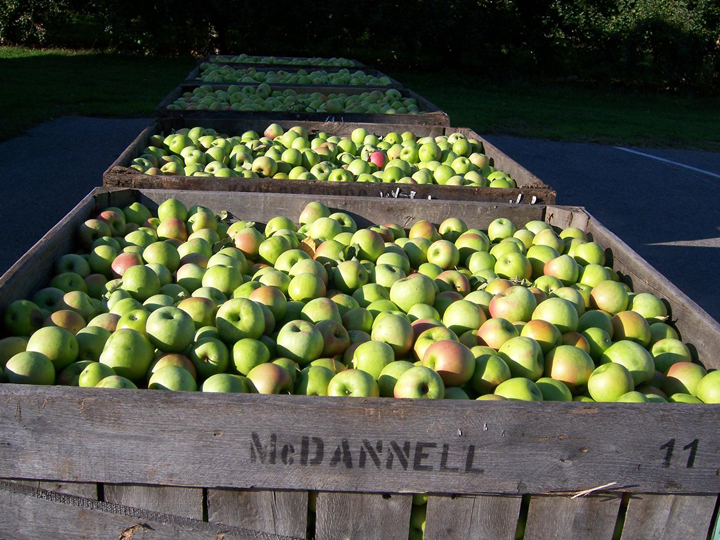 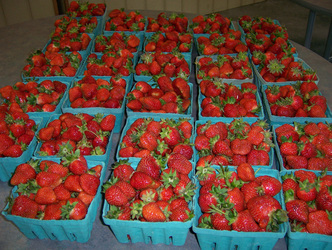 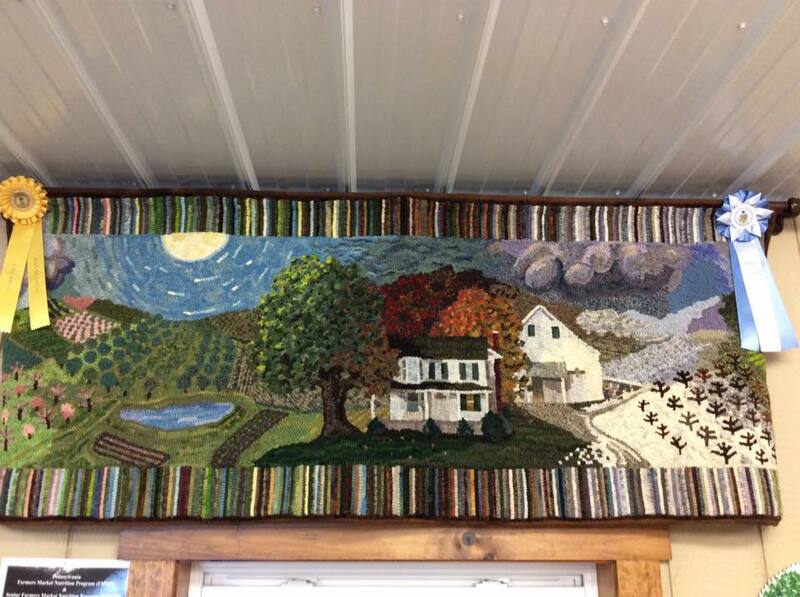 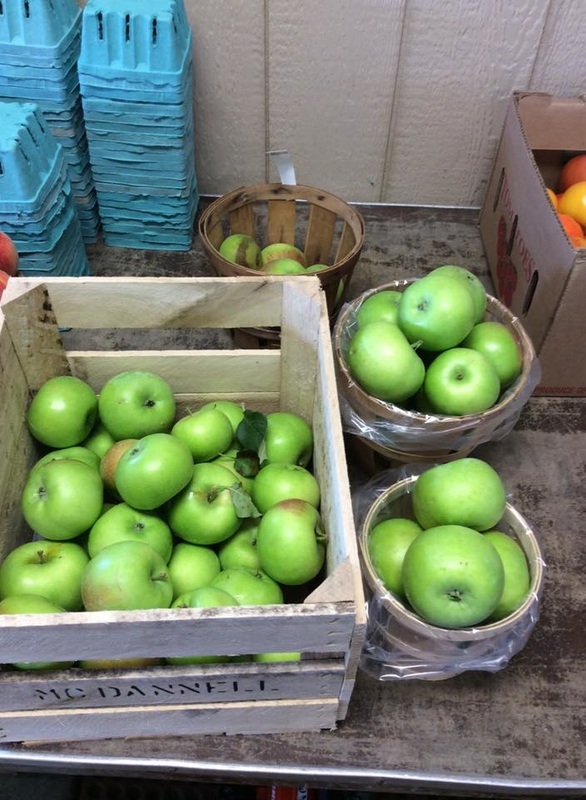 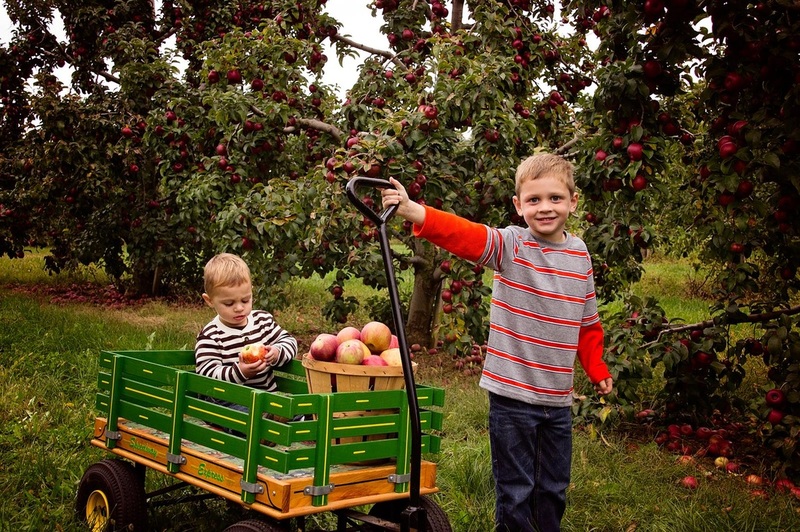 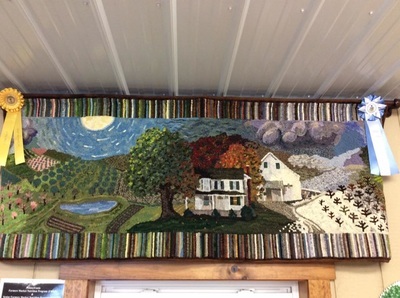 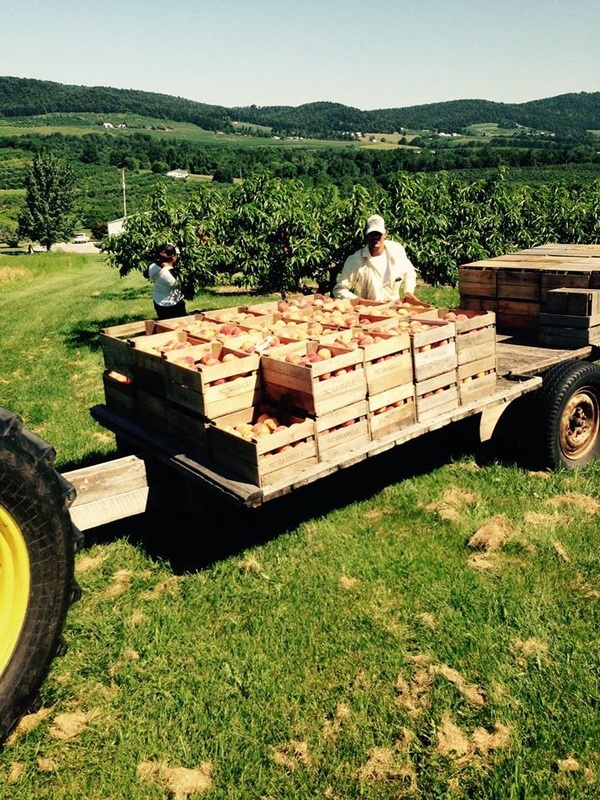 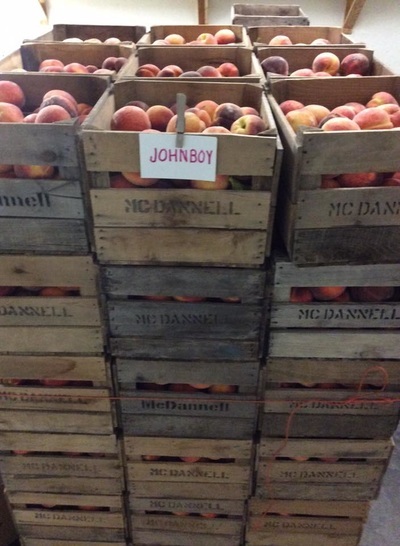 ), Biglerville Apple Picsickles and many more!